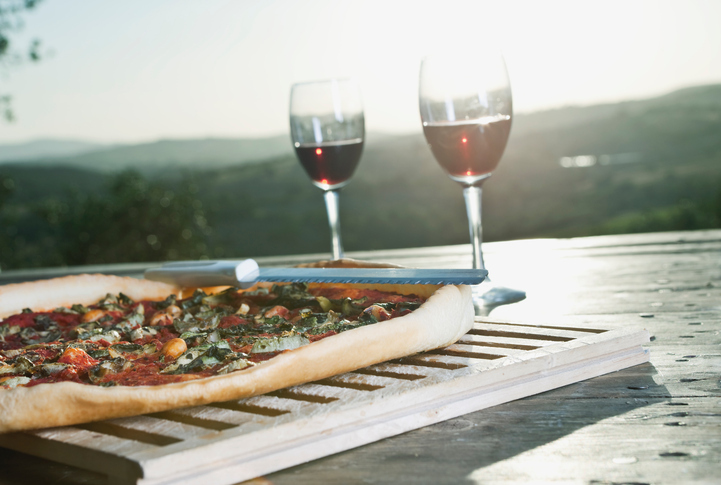 Cheers to the 9 best food & wine pairings! We all know food and wine go hand in hand, but what are the best pairings? Read on for leading wine retailer Cellarmasters’ favourites… Cheers! 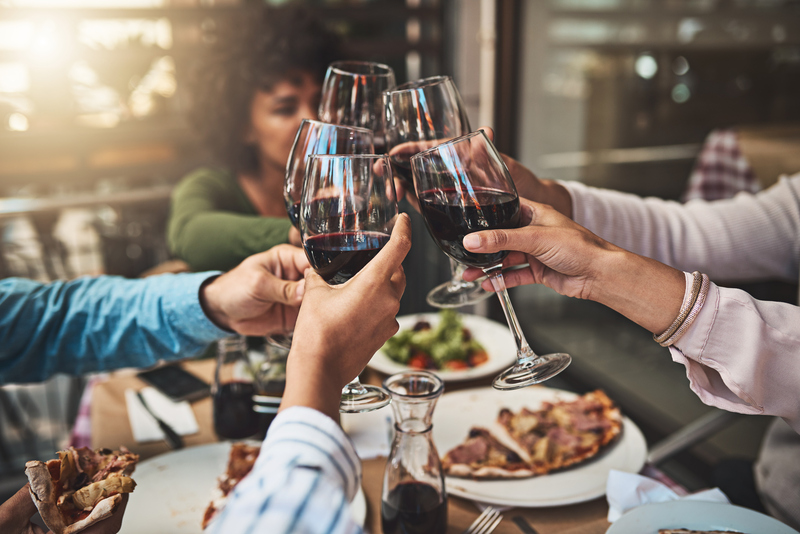 Food and wine go hand in hand, and according to Christine Ricketts, Cellar Director at Australia’s leading direct-to-consumer wine retailer Cellarmasters, it’s worth knowing what wine goes best with which food. 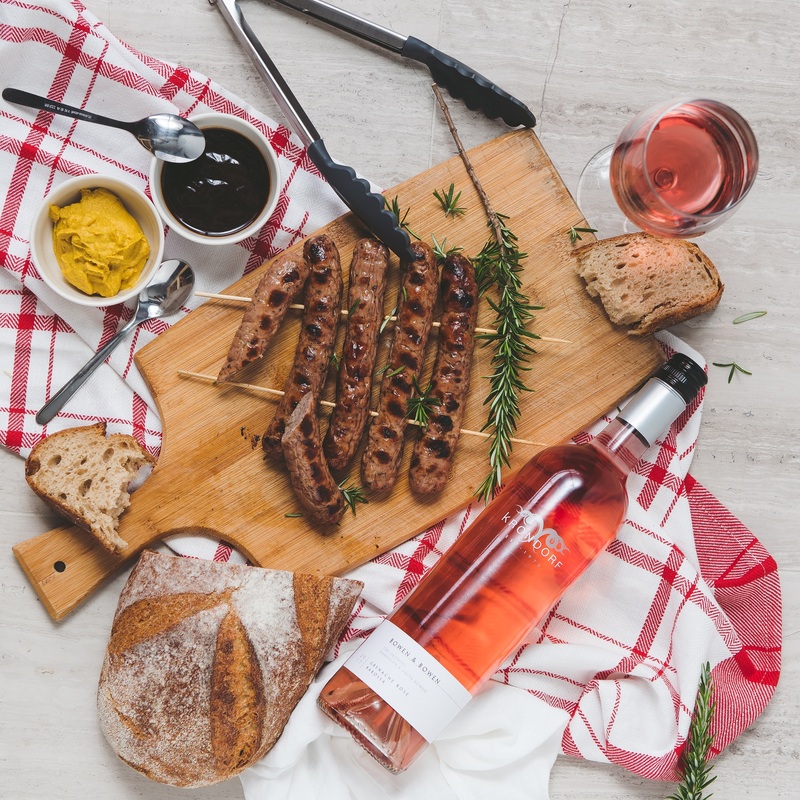 Here, Christine lists her favourite wine and food pairings – take note! To explore a wide range of award-winning wines from Cellarmasters with FREE DELIVERY head to this link. Special offer valid until 03/08/18.